Tired of seeing Shakespeare shows with a cast of 12 and only two female characters? This is not that show. 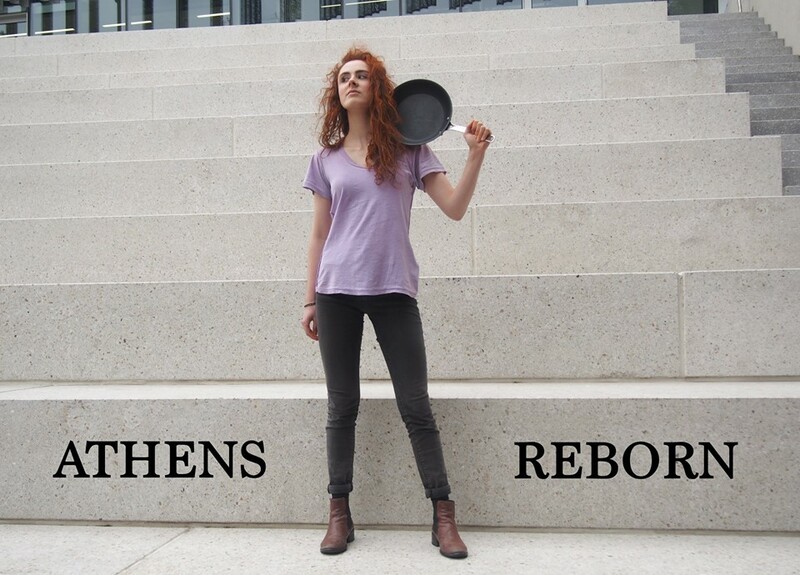 Written by Kim Ho, directed by Kate Weston and performed by an all-female cast, ‘Athens Reborn’ is about reclaiming Shakespeare for women. 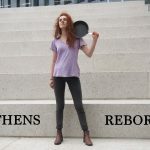 Set during the Thirty Tyrants’ reign over Athens, the play uses the language and style of the Bard to follow unlikely heroine Imogen as she restores democracy to her city and her people.